Modeling for nearly 10 years I've had tons of products put on my skin, some good, some bad, and some great. If it were up to me with the knowledge I've gained over the years about health and wellness I'd stick to the more natural stuff, which is why I decided to make an organic skincare line myself. I know all the ingredients and so will you because transparency is a top priority! Every product is free of chemicals and made for all skin types. Used for healing, balancing, anti-aging, and much more. Now using organic ingredients! *All remedies are made in small batches for the conscious consumer. *Candles are now double the original size at 9oz. 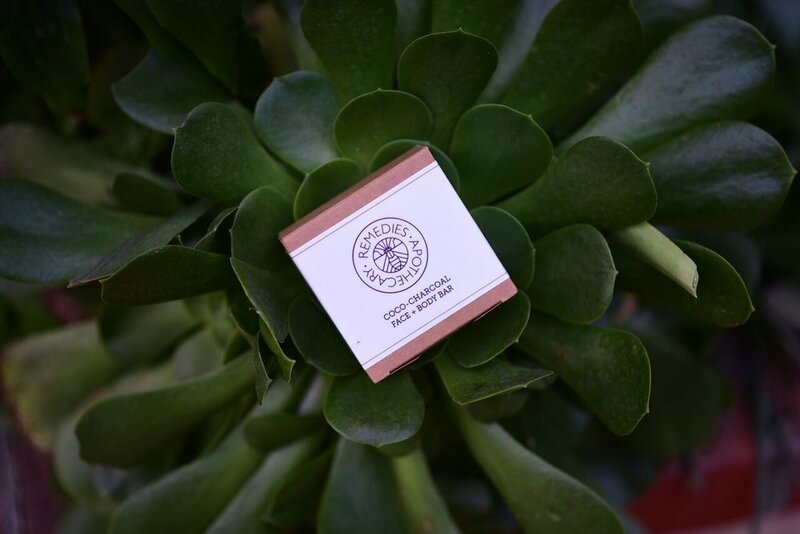 Palmarosa Lip Balm: beeswax, coconut oil, grade a honey, vitamin e oil, palmarosa essential oil.